This one would be great for anyone teaching through Revelation! 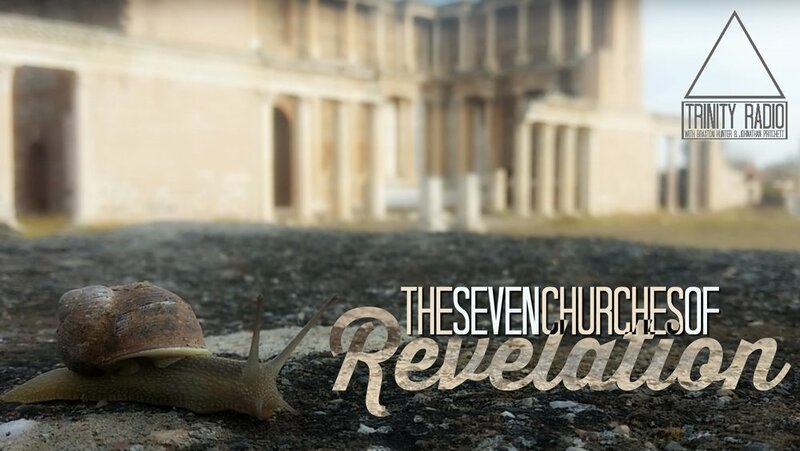 With Braxton just back from Turkey, he and JP discuss the historical backgrounds of each church mentioned in the book of Revelation. This is a good one to check out as a YouTube video since there are quite a few images and videos that may be helpful.